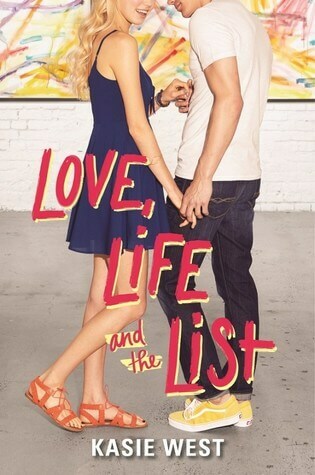 Love, Life, and the List is about a girl who, in an effort to bring more emotional depth to her art, compiles a list of soul-stretching experiences to complete with her best friend — a boy she also happens to be in love with. Art is Abby’s passion and she hopes her future as well. She is determined to change his mind and earn her way into the upcoming exhibit at the gallery. So along with her family’s help, she compiles “The Heart List,” a series of soul-stretching experiences that are sure to make her a deeper person and better artist in six weeks or less. When Cooper decides to complete the list along with her, she realizes this list is expanding her heart in more ways than one. Maybe she needs to start another project.